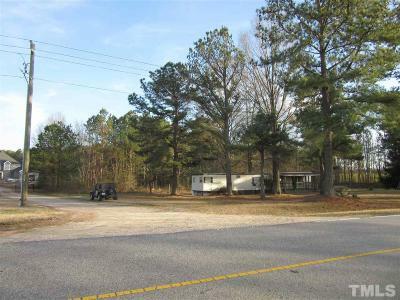 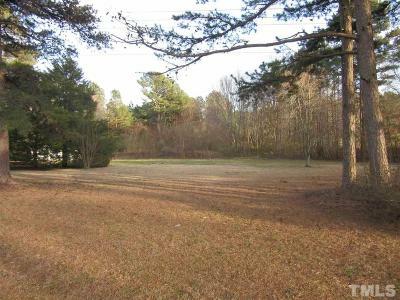 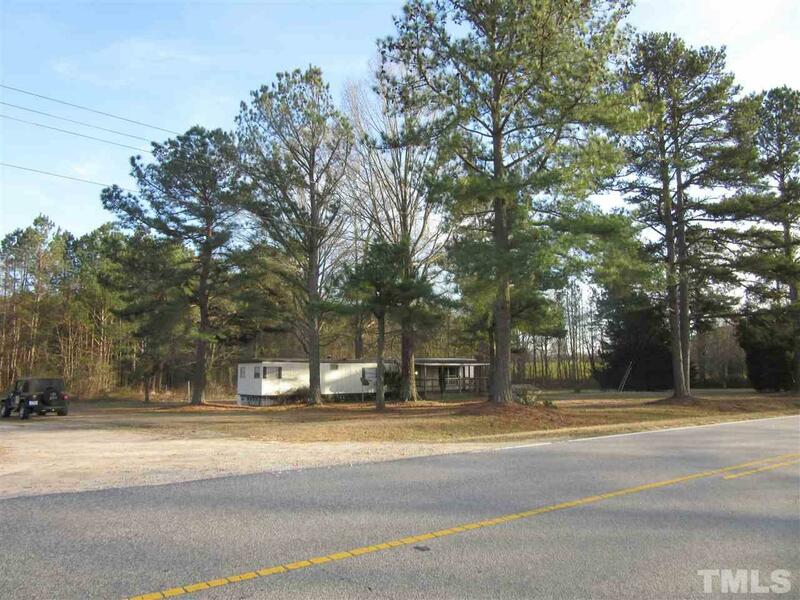 Two acres in Wake County! Country setting close to Wake Forest, Raleigh, Zebulon. 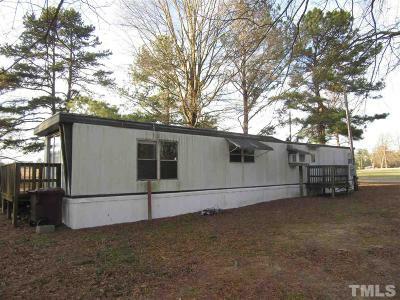 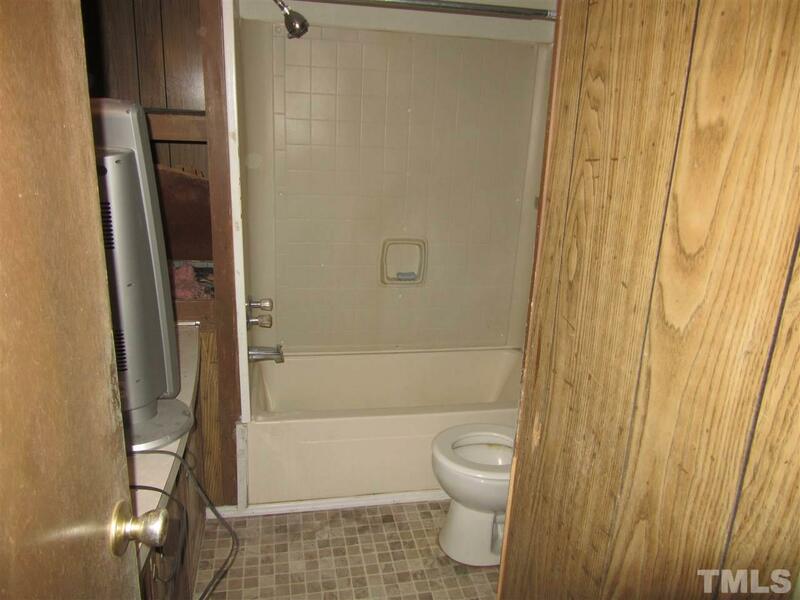 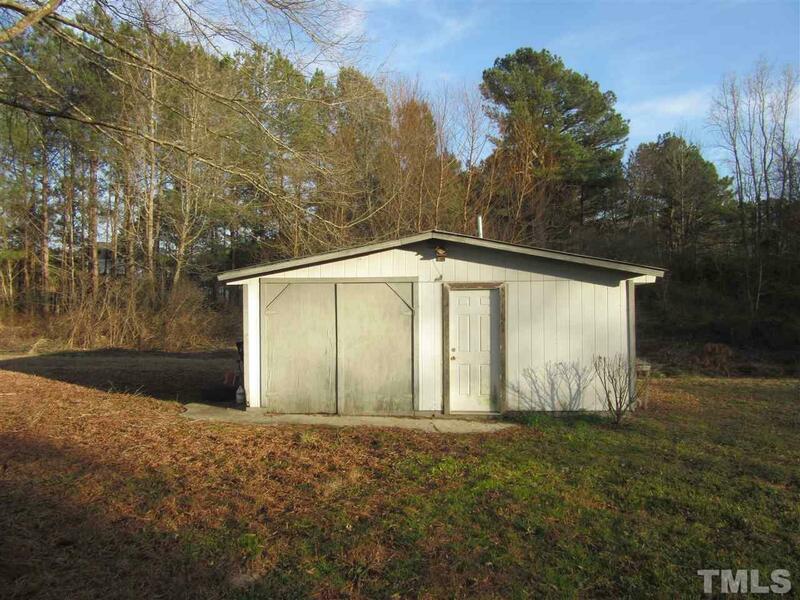 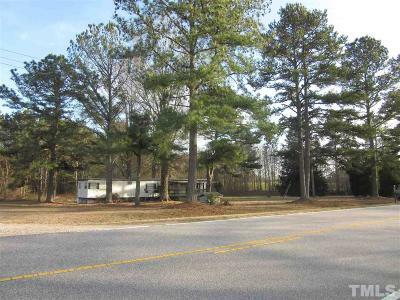 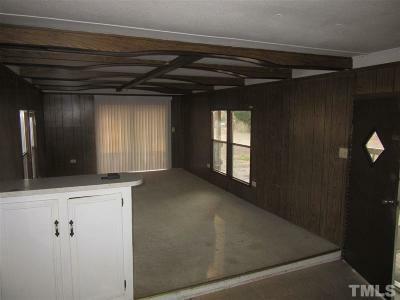 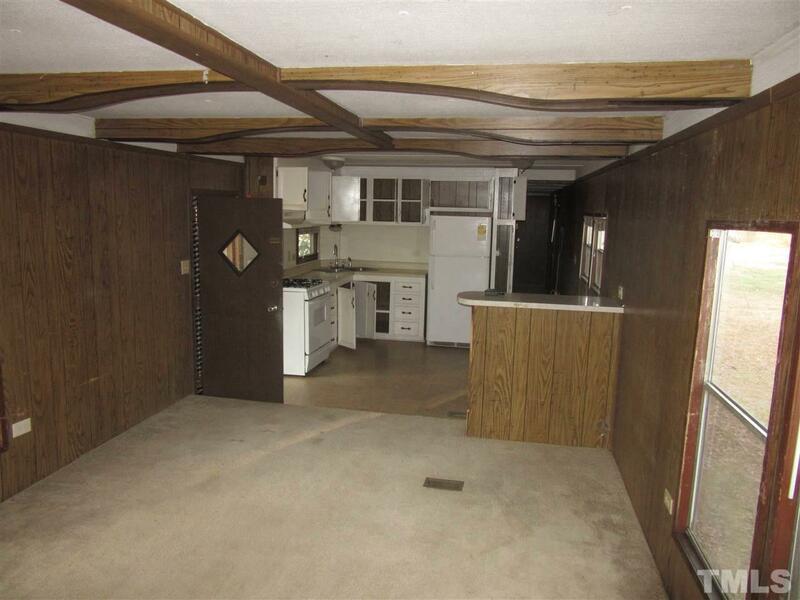 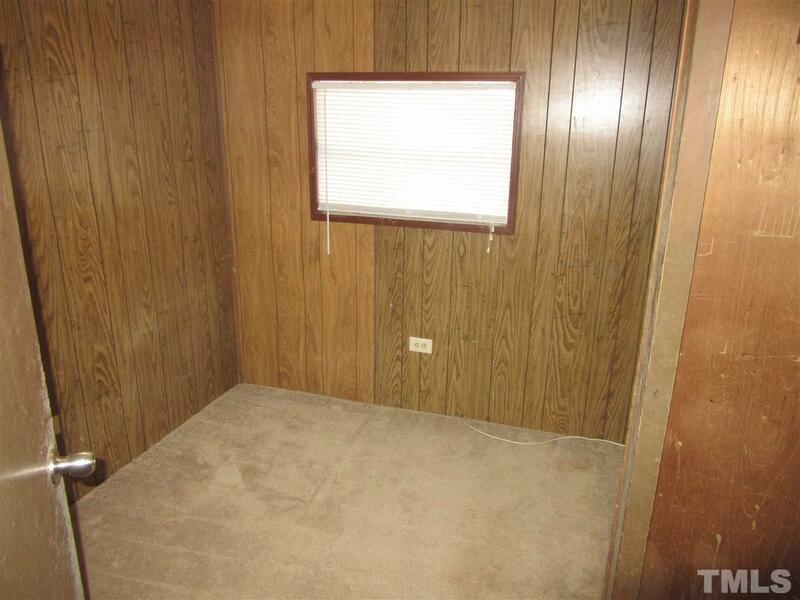 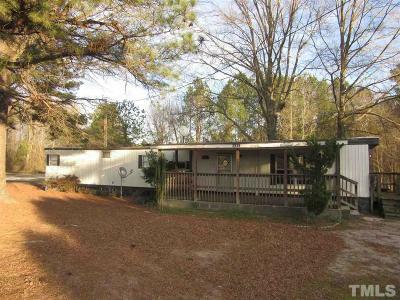 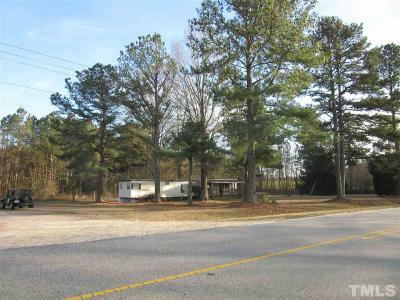 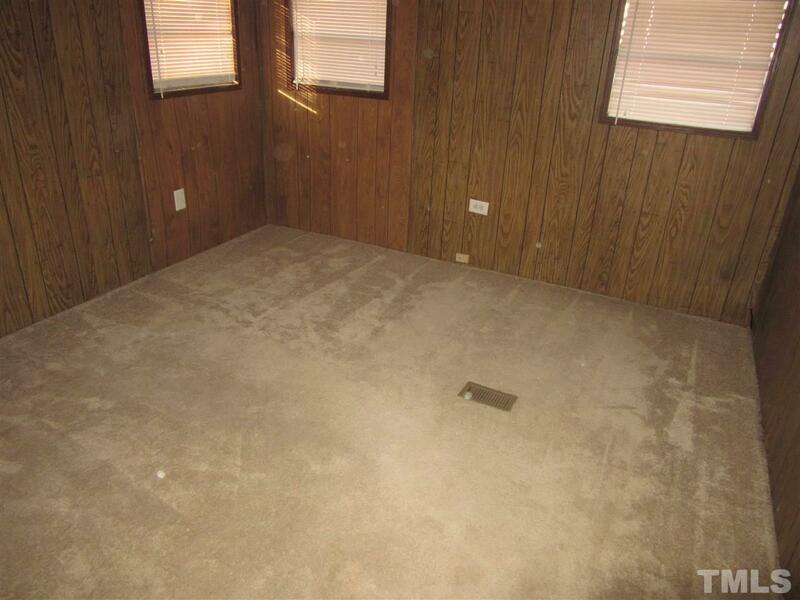 Single wide mobile home on property 1971, 2 brms, 1 bath, 12'x 60'. 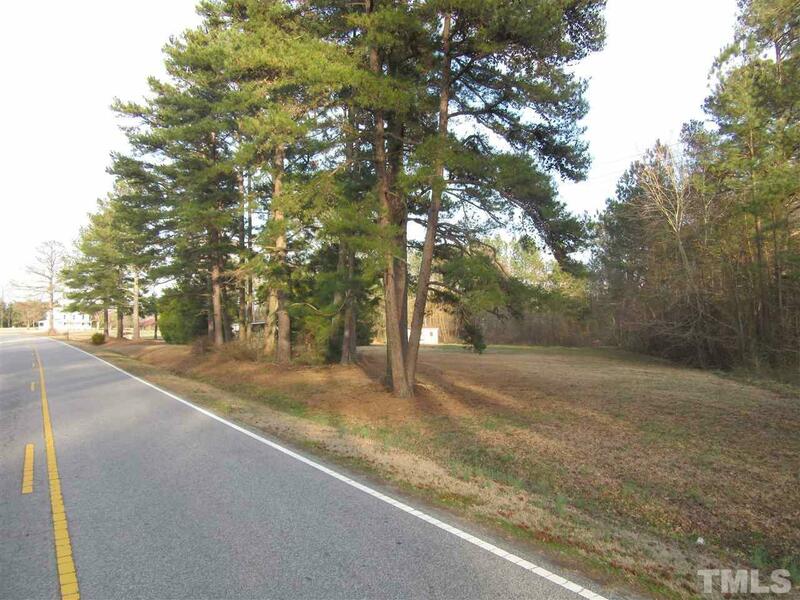 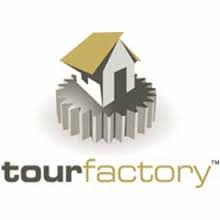 Beautiful lot to accomadate custom home.